6 31-03-2017, 23:46:12 Registration Closed! 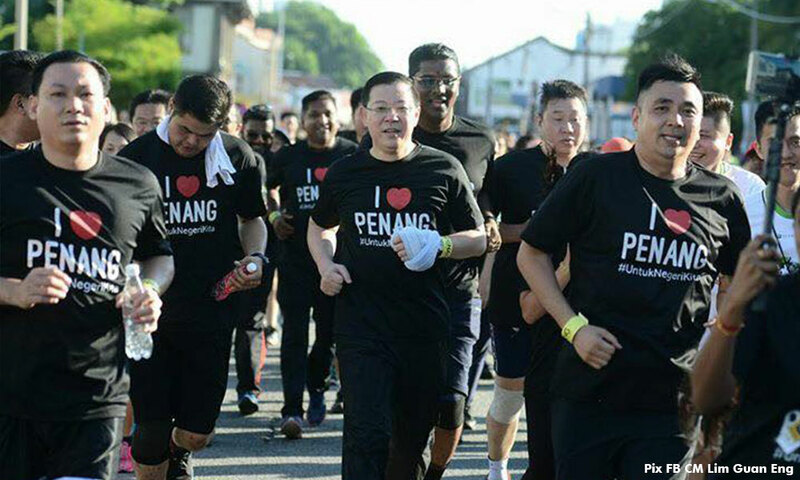 10 21-03-2017, 17:35:35 I heard I Love Penang Run - Seberang Perai reached 9,999 registered! 12 18-03-2017, 23:05:25 Personally love these drawings, classic! 16 14-03-2017, 08:36:17 Were you here last Sunday?